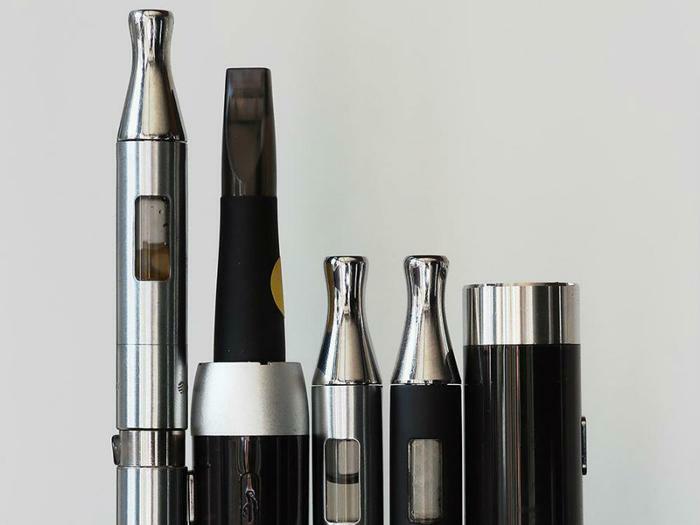 A man in Texas died on January 29 after his vape pen exploded in his face two days before, causing a massive stroke and torn carotid artery. The exact cause of 24-year-old William Brown’s death was found by the Tarrant County medical examiner to be cerebral infarction and herniation after debris from the exploding vape pen severed his left carotid artery. Following the explosion, which happened in the parking lot of a vape shop in Fort Worth, Brown was swiftly taken to a local hospital. His family told CNN affiliate KTVT that he was put into a medically-induced coma. X-rays showed that part of the e-cigarette was lodged in his throat, however Brown was never operated on. The cause of the explosion was determined to be the battery on the device. E-cigarette devices are powered by a battery that heats a liquid to create an aerosol that can be inhaled. Last May, an e-cigarette exploded on a man in Florida, sending a piece of the device into his head, starting a fire in his home, and ultimately killing him. Between 2009 to 2016, there were 195 reported e-cigarette fire and explosion incidents in the U.S, according to the U.S. Fire Administration. “It is this intimate contact between the body and the battery that is most responsible for the severity of the injuries that have been seen,” the report said. The Food and Drug Administration (FDA) has also warned that e-cigarettes can explode and seriously injure people. Consider devices with safety features, such as firing button locks and vent holes. Keep loose batteries protected in a case to prevent contact with metal objects. Don't charge vape devices overnight. Never use a phone or tablet charger on your vape device.